What Kind of Bed Frame Should I Get? Choosing Right Bed Frame! Which type of bed frame do you want? What bed size do you need? 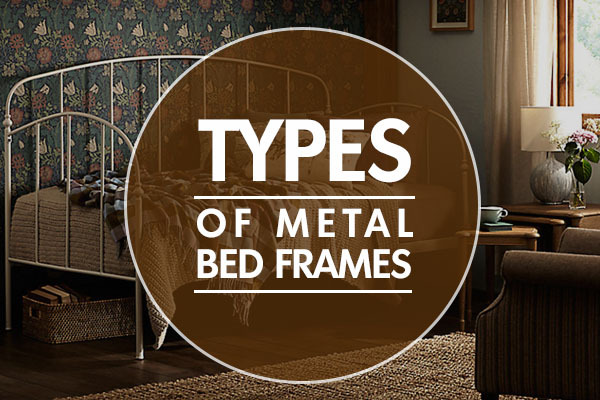 Do you need a metal or wooden bed frame? Do you wish for some other features as well? Ask this yourself. When you start finding a bed frame, you’ll come to know that the bed frame options are endless. So you have to do an analysis between high beds, low beds, space-saving beds, platform beds, four poster beds, bunk beds, standard beds, and many other types that are coming in fashion. 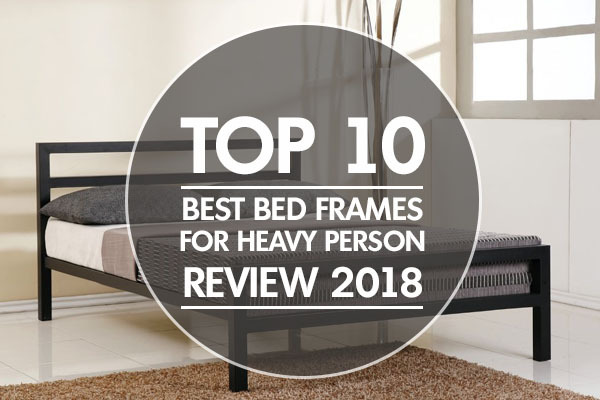 This is one of the big and important factors to take into consideration, the amount of your room space you are having will have a big impact on which size of bed frame you go for. You may need to consider measuring your bedroom area before ordering a new bed of a different size, than that of the previous one. These are known as the most common types of bed frames. You will mostly see the bed frame reviews about these two types. You will also notice that some people do prefer the appearance of metal bed frames, while the others suggest the wooden ones. When the debate is about the typical wooden bed frames, there comes a wide range of charming different finishes available out there. If the bed frame you choose is made from a softwood then the best of it is that it can easily be painted as per your art selection and therefore, practically you can have any color finish that you wish in order to match your bedroom theme. On the other hand, some vendors offer hardwood made bed frames that have their own standard colors that reflect a kind of specific theme. 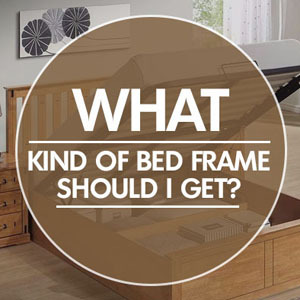 Choosing the type of bed is the primary thing to consider while buying a new bed frame. You must think about bed frame for box spring and mattresses. There are three types of bed frames, that are the box spring, platform and foundation. The mattresses used with box spring beds are the box spring mattresses. These mattresses have spring coils in them. The platform bed is usually a low bedframe and it doesn’t use a spring mattress. But the mattresses used with platform bed are the memory foam, gel foam and many other non-coil mattresses. Another type of bed is the foundation. It is a wooden frame with slats in it and covered with a fabric. 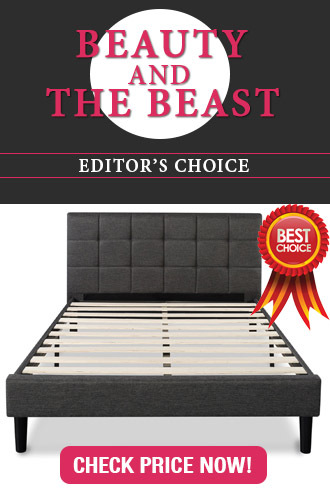 Many bed making companies offer a few bonus features along with their bed frame. This includes felt floor protectors when you have a wooden floor that is likely to get scratched. This can also incorporate a curved corner leg options for those who want the appearance of their bed look smoother around the edges. What Kind of Bed Frame Should I Get? A Guide for Choosing Right Bed Frame! Carenician got all kind of bed frames you should get. 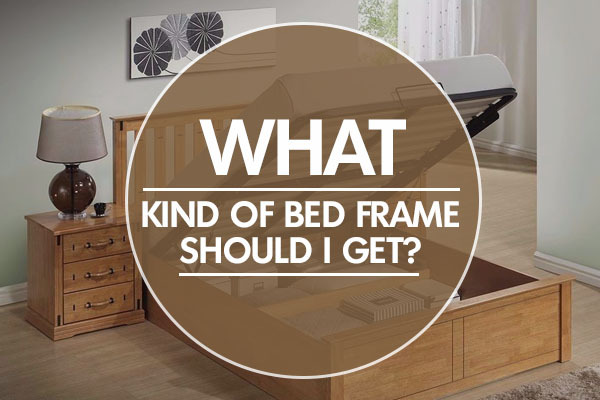 This is a detailed guide about how to choose the right bed frame of your choice. As most of the people are confused about their needs and requirements and they question about What kind of bed frame should I get? so we have got you covered with all kinds of bed Frames.